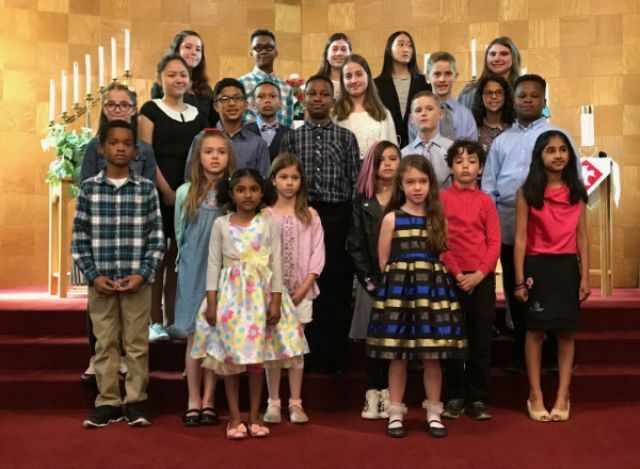 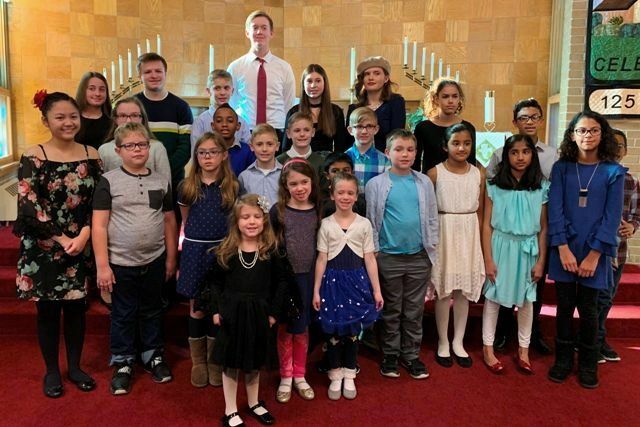 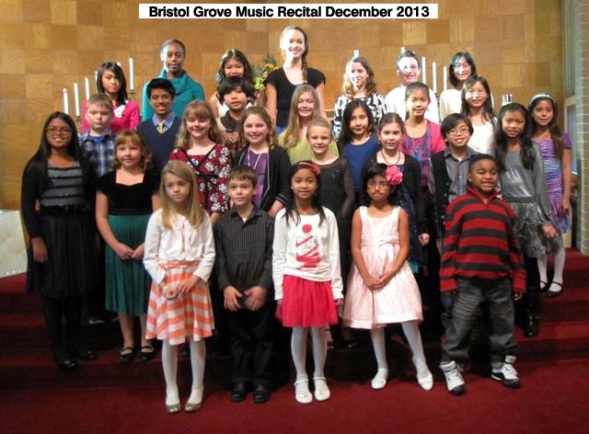 Bristol Grove Music Center Recitals – November 2018! 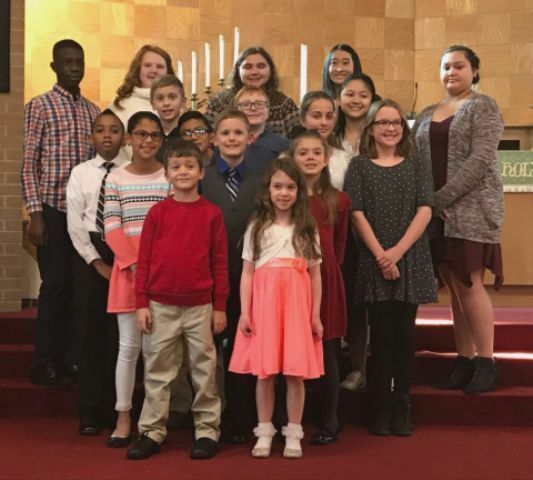 Bristol Grove Music Center Recitals – November 2017! 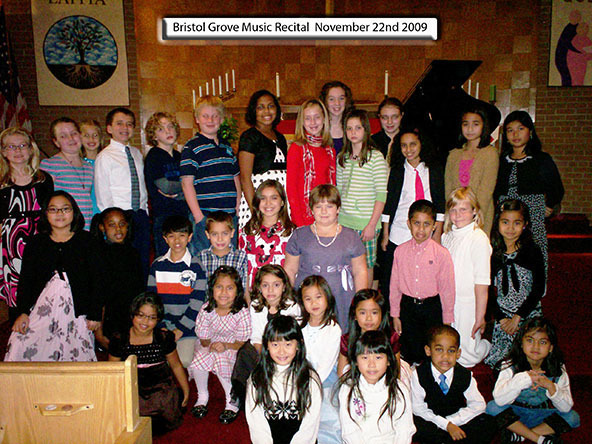 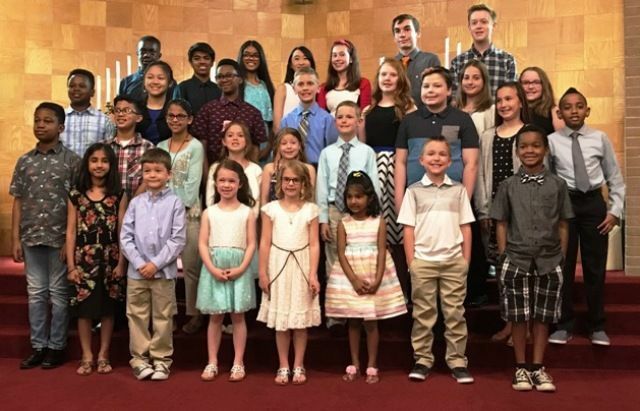 Bristol Grove Music Recitals – May of 2017 classes! 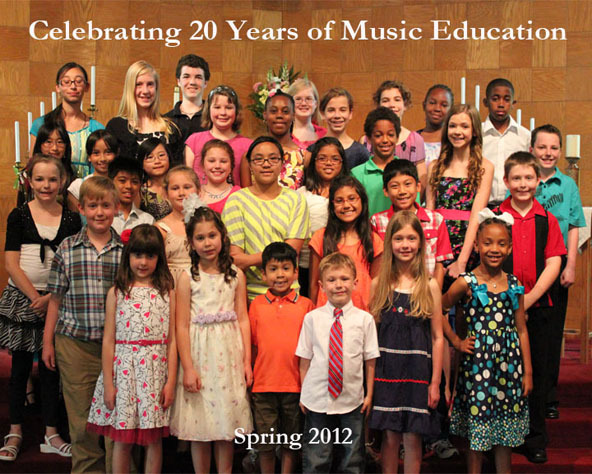 Celebrating 20 years of music education. 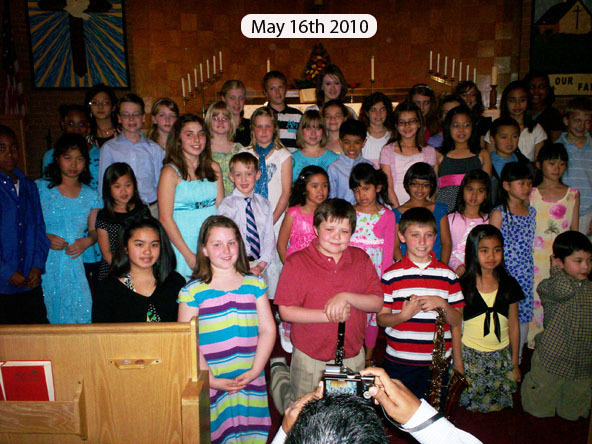 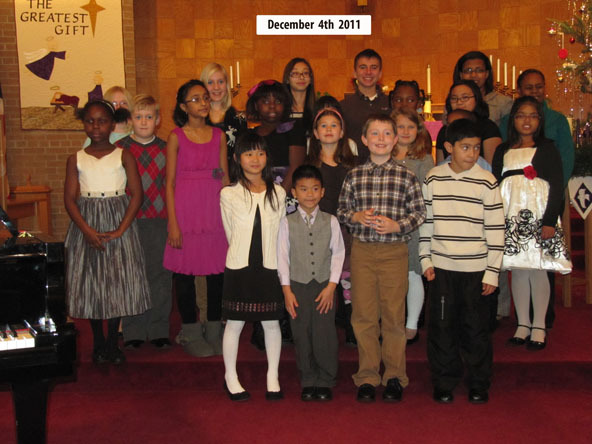 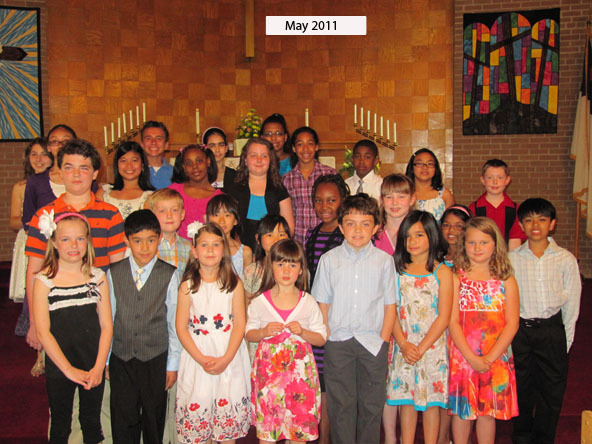 Bristol Music Spring Recital 2012!